Space Between is excited to announce that it is moving to a new office as it grows & is on the hunt for new developers to join the expanding team. So we're getting bigger, which is great. We're on the hunt for new developers to join our expanding team and as we're growing we had to vacate our old office in search of something, well, bigger! 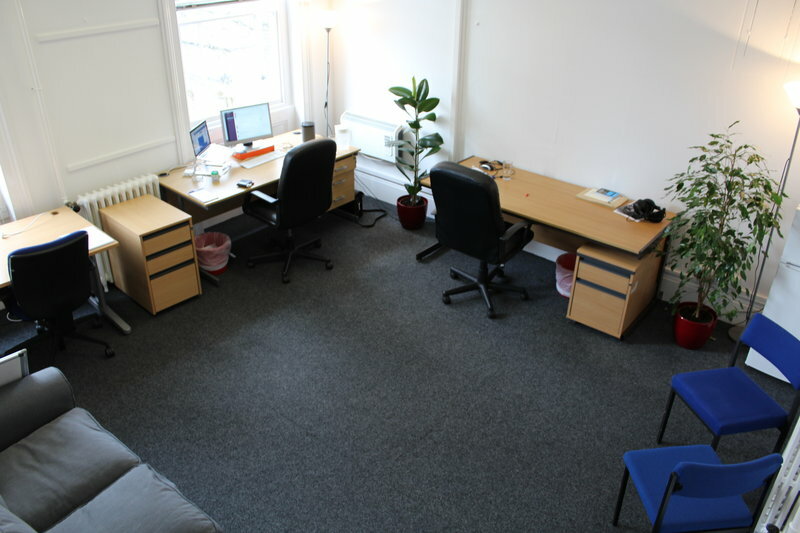 Luckily the lovely Ceders building in Ashford, Kent which we've become all too attached to had a bigger room available. We assume we're going to remain here for a little while now, so we got the painters in and have got a bit more furniture to make it feel like our own. We got some foliage, as it brightens the place up, this office also has some nice big windows, with summer around the corner we're very much excited to have them open! 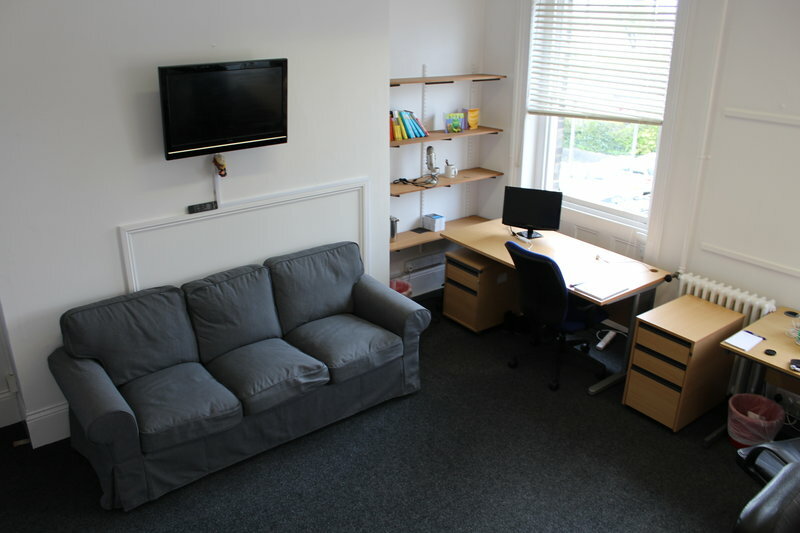 We've also got ourselves a sofa and a TV so when our clients come round we can display work and show presentations. We've also got a fairly nice selection of books on our bookshelf, we hope to grow this into a mini library, if you've got any suggestions of good books, please drop them in the comments and we'll add them! Just a short update from us, but we'll keep you posted as and when we add more bits and pieces to the office. Oh yeah, we've got a well-stocked fridge of goodies now as well, so feel free to pop in at any time!